The Railway Gazette reports that The first of 15 Vossloh UKLight diesel-electric locomotives for freight and charter train operator Direct Rail Services is now under construction at the Vossloh España plant near Valencia in Spain. DRS expects the first locomotive to be sent to the Velim test circuit in the Czech Republic for trial running in September, and the second to arrive at DRS’s Crewe depot by the end of October to start the UK approvals process. 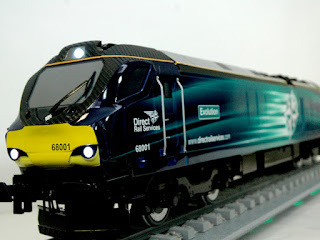 Designated Class 68, the UKLight is based on the EuroLight freight and passenger locomotive family. Intended for both freight and passenger operation, the 21·5 tonne axleload Bo-Bo will have a 2 800 kW Caterpillar C175 engine and AC traction equipment supplied by ABB. 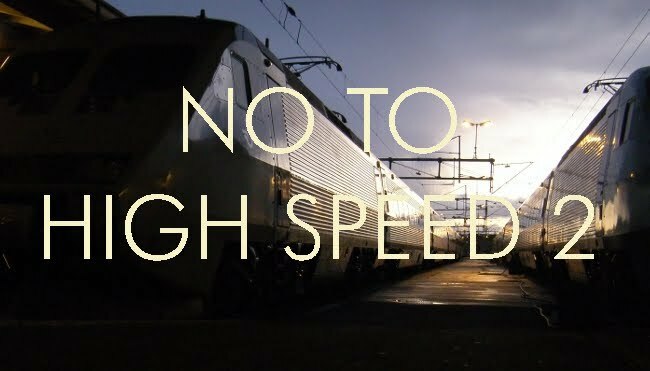 Differences from the EuroLight design include a smaller-profile to suit Britain's more restricted loading gauge, a higher top speed of 160 km/h rather than the 140 km/h and an increase in fuel tank capacity from 4 000 litres to 5 000 litres. The Class 68’s mixed-traffic capability means that it is likely to undertake a wide variety of duties for the operator. 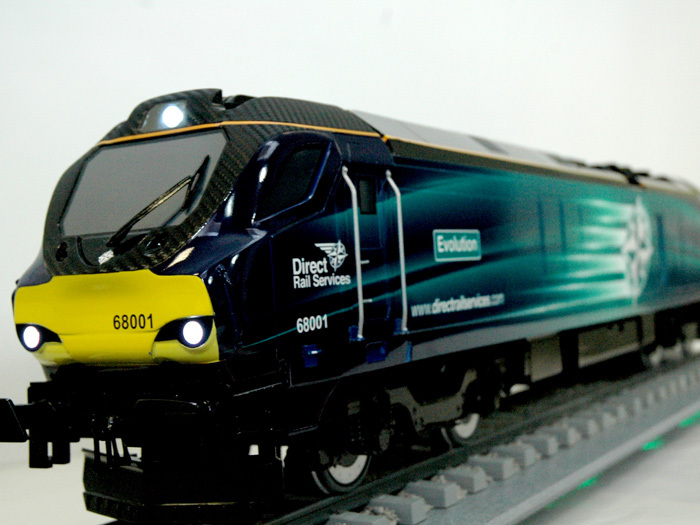 DRS says it would be capable of ‘at least matching’ the performance of its EMD Class 66 fleet. DRS also remains hopeful of expanding its passenger operation, which is currently focused on the charter train market. It is in negotiations with the Department for Transport and franchised passenger operator Northern over the potential launch of scheduled passenger trains along the Cumbrian Coast line in northwest England. The styling is to say the least odd, with a reduced width to the front of the cab that apparently serves no purpose whatsoever - on the contrary, it positively prevents the driver from looking out of the window to obtain a view back along the length of the train. At 3700 hp, the locomotive is significantly more powerful than the 3300 hp Deltic and roughly equivalent to what the 8P Duke of Gloucester would be if the remaining teething troubles with the locomotive, completed in 1954, were finally resolved. Unfortunately, the latter machine is currently out of service awaiting overhaul. Given that the production cost of a batch of steam locomotives is about one-third or less of that of the equivalent diesel, and the work done by Roger Waller in demonstrating how steam can be integrated with surprising ease into the contemporary railway environment, it is infuriating to see a potentially promising technology is still being sidelined due to perceptions that it is "old fashioned". It would be better if you respected other people's copyright. As it is the first three paragraphs of your post are copied from Railway Gazette International, and an inline link is not sufficient attribution as the presentation does not distinguish between the content you wrote and the content you copied. Is that better? I could not put it in quotations because it was cut down from the original. Yes, thanks. Italics are as good as quote marks.